OMG The BASS from this package will ROCK YOU! DB Audio releases the new 3000W T-Rex 15 subwoofer into the wild. 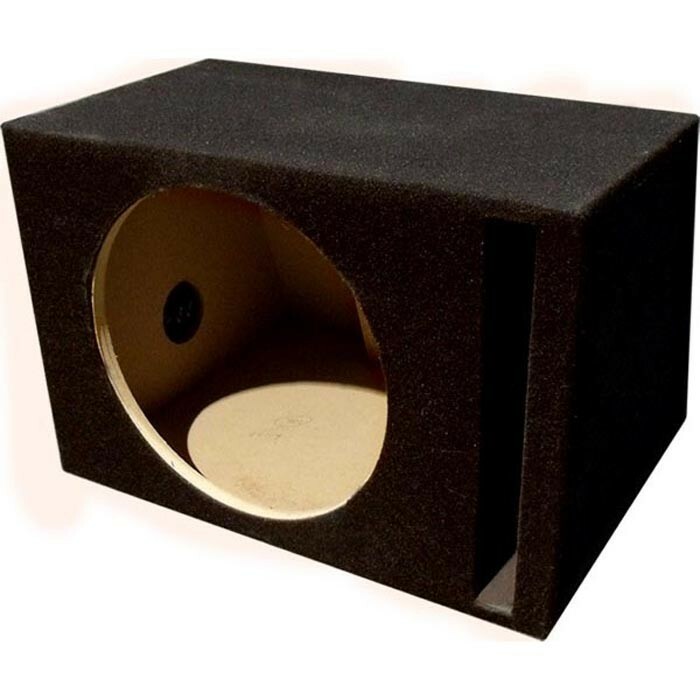 With its 3' hi-temp 4-layer voice coil and 200 oz double stacked magnets, this DB Audio T-Rex15 subwoofer has the power and control you expect from a world class product, by using the best materials like Kevlar woven nonpress paper cones and ensuring the subwoofer has a dual 2 ohm impedance and chrome push terminals you know you are going to get the best sound available. Don't delay order one now. 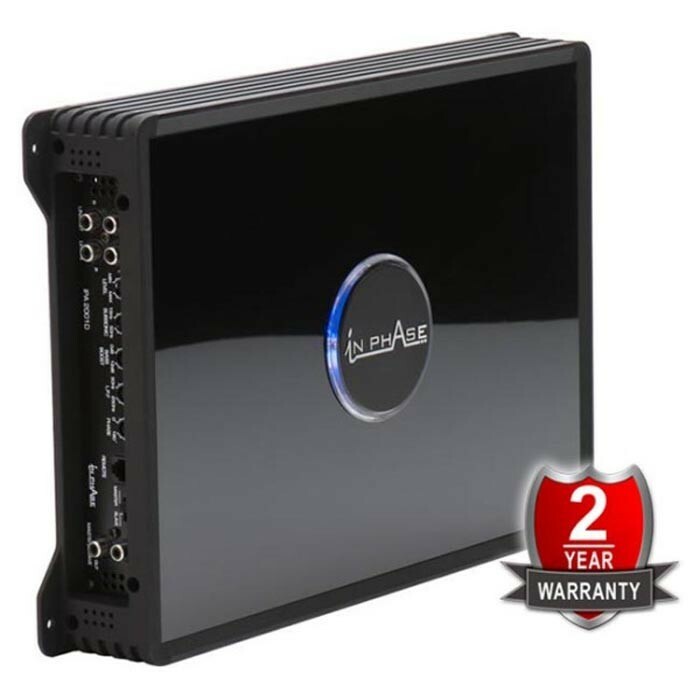 This InPhase IPA2001D amplifier are made to rock your world. With great muscle also comes refinement. IPA2001D are packed with features such as trimode capability, MOSFET Power Supply and clever protection circuits, these hand-built powerhouses will take anything you throw at them. I have Jaguar Xf and they have limited space in the boot, can you confirm dimensions of the subwoofer box so I know it will definitely fit in my boot? Thanks. Here are the dimension for the box. Hi will this fit with my Vauxhall Astra 2014 and will it perform really well with the standard head unit? I have a honda civic 2015, and was wondering if this fits in my car. Also do you do installation, and how much would it be? 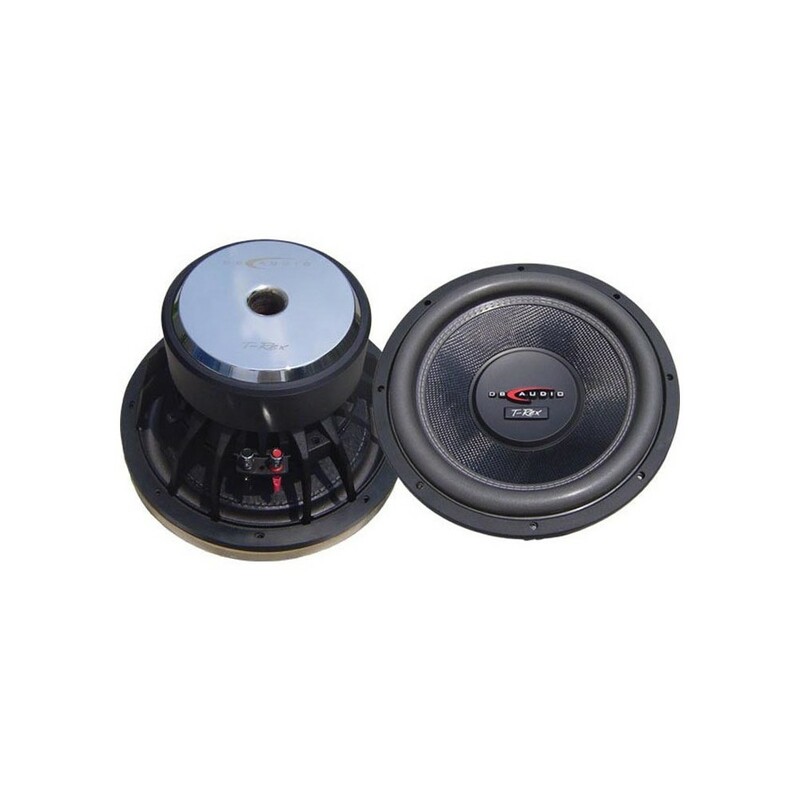 Does this product have great bass and volume, or is there a better product? this kit would fit in your vehicle & will provide great deep bass & plenty of it, we do installation, you just need to call tour nearest Car Audio Centre for a quote on parts fitting. thanks for your question, the Vibe parts should work as long as your wiring is correct. thanks for your question, the T-REX15 sub itself weighs a meager 17 kilos, so if you have some very strong brackets & at least a foot in depth to mount them then yes, go for it!! thanks for your question, the sound quality & durability will be the same for both 12 & 15, just a different size & output thats all.